Voted one of Sweden’s best summer cities, there are many other facets to Kalmar than that as a popular destination for vacationers. One of the most visible of those facets is the history of this city on Sweden’s east coast. 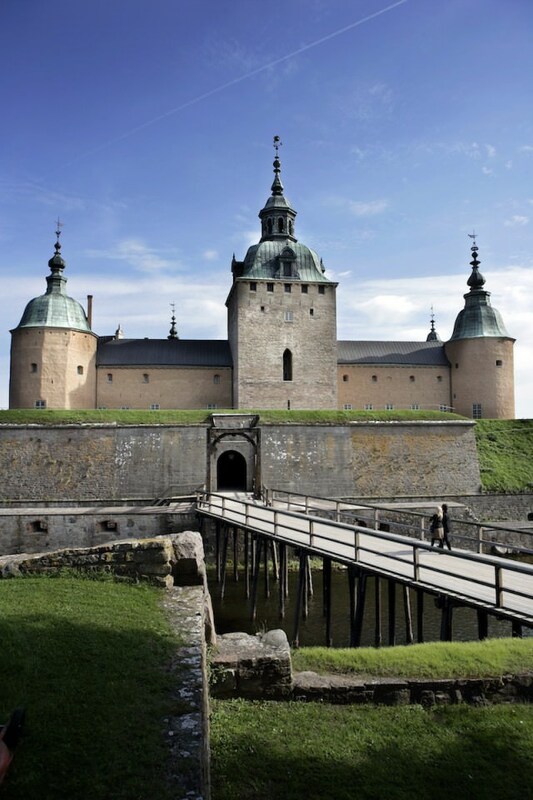 Kalmar slott (the Kalmar Castle) is a symbol that the inhabitants quite rightly take pride in. In a way, the castle epitomizes Kalmar’s entire past. Once visitors start to scratch the surface, though, they will find that there is more than the castle to experience. It was in Kalmar that Kalmarunionen (the Kalmar Union) was signed in 1397. The union united the three kingdoms of Sweden (including Finland), Denmark and Norway. And it was here that the well-known Swedish King Gustav Vasa landed in the year 1520 after having escaped from Danish imprisonment. One of Sweden’s oldest cities, Kalmar’s port activities date back more than 1,000 years. In the Middle Ages, the port played an important role with its strategic location on the Kalmarsund trade route. Trade with the Hanseatic League was robust, imbuing Kalmar with Germanic atmosphere. The city center is crammed with historical sites and renovated buildings that serve as reminders of developments and events like these, and of Sweden’s era as a country of great power in the Baltic region. Many of the more newly erected buildings have also been designed so as to blend in with the older houses. But Kalmar has also developed while, at the same time, glancing at its history. This is a contemporary city, which attracts visitors from near and far. To many Swedes, Kalmar is synonymous with vacation, beaches and summertime fun. Witness Kalmar’s tenth place in a poll that ranked the favorite destinations for Swedes in summertime. Quite a few Swedes also associate Kalmar with Öland, Sweden’s second-largest island. Öland is possibly even more of a summer paradise than Kalmar. This is where Sweden’s Royal family spend their summers, at the Solliden Palace. 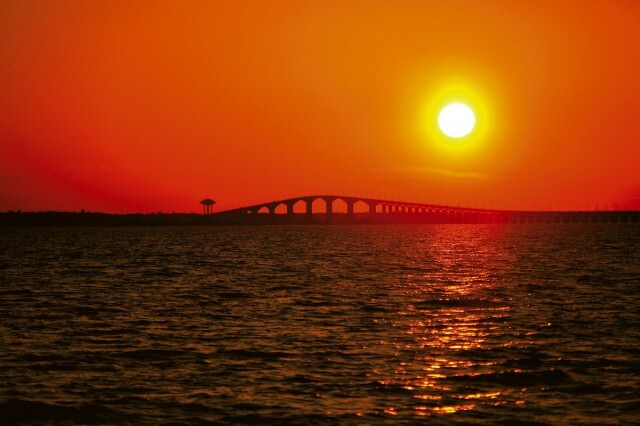 Öland is connected to mainland Sweden by a bridge that starts (or ends) in Kalmar. The bridge is one of the longest in Europe. With a population of close to 37,000 inhabitants, Kalmar ranks as number 37 in size among Sweden’s cities. If you’re an avid cruiser, you might run into a former Kalmar inhabitant on a future cruise: The city is home to one of two Swedish educations for future sea captains. The Port of Kalmar is situated in a sheltered position, adjacent to the shipping lane in Kalmar Sound. The port can be approached from either north or south. On the northern approach cruise passengers see Borgholm Castle before passing under Öland’s bridge – one of the longest bridges in Europe. Arriving from the south, Kalmar Castle greets cruise passengers. Smaller and medium sized cruise ships moor at the quay in the middle of the town, while larger cruise ships anchor just south of the port and must tender passengers ashore. The quay and tender landing are situated within walking distance to shops and cafés. Walking distance to the Old Town, Kalmar Castle and the town park is ten minutes. Kalmar slott (Kalmar Castle) is one of the most well-known symbols of the city, and one of Scandinavia’s best-preserved Renaissance castles. The history of the castle stretches 800 years back in time. An important defense facility, the castle was once referred to as “the key of the nation.” That was when southernmost Sweden belonged to Denmark, the historical archenemy. There are many different areas to experience at the castle, not least for kids. Established in the years 1877-1880, Stadsparken was voted Sweden’s finest City Park in 1985. The park is located close to the castle. At Kalmar länsmuseum (Kalmar County Museum), learn more about life in Kalmar and the surrounding areas. The museum has artefacts from the Stone Age to modern times on display. An important part of the exhibitions are dedicated to Kronan, a royal ship that exploded and sank in a battle between the Swedish navy on one side and a joint Danish-Dutch fleet on the other. The sinking of Kronan in 1676 is one of the major Swedish disasters at sea in Swedish history. The wreck is located some four miles/six kilometers off the coast of Öland, Sweden’s second largest island. The wreck was located in 1981. Each year since, professional divers find new parts from the wreck that reveal more about the life on board. More than 25,000 finds are now on display at the exhibition, including several canons and Sweden’s largest gold coin discovery. 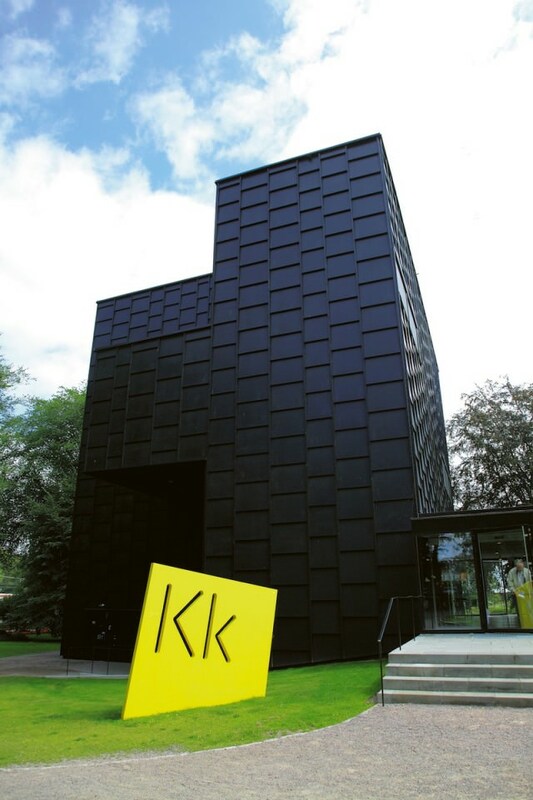 For the art-interested visitor, Kalmar konstmuseum (Kalmar Art Museum) is something to experience. The exhibitions feature a wide array of art, with regional, national and international perspective. Preserved since the 19th century, Krusenstiernska gården provides an interesting insight into how the lower aristocracy lived in Kalmar. This was once a private home, filled with furniture and art from various epochs and countries. The garden (free of entrance) features a café. At Kalmar sjöfartsmuseum (Kalmar Maritime Museum), visitors can experience thousands of nautical artefacts along with ship models, and paintings. 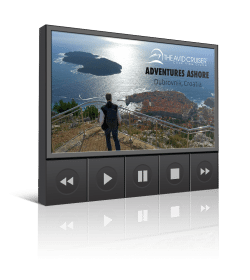 The maritime atmosphere is also included. Västerport is the city’s well-preserved gateway from 1658. Kalmar’s picturesque 17th and 18th century stone buildings offer a wide range of shopping. Almost all streets in the shopping area are walking streets, with Storgatan and Kaggensgatan being the main ones. Find Swedish handicraft such as woodwork, pottery, jewelry and textile craft as well as Swedish and international delicacies at Gerdas Te & Kaffehandel. Souvenirs from Kalmar can be found at the Tourist Information Center, Kalmar Castle and Kalmar County Museum. 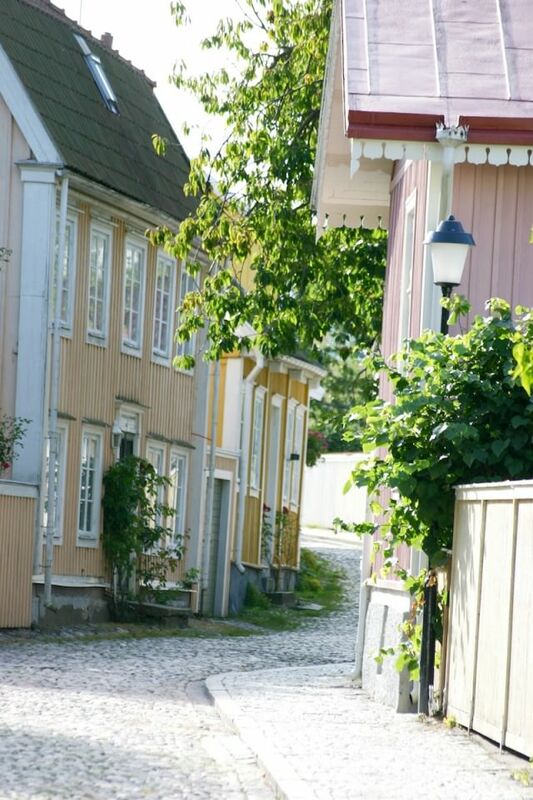 Stensö, some 1.5 miles/2.5 kilometers south of the city center, is one of Kalmar’s most beloved recreational areas. Enjoy the varying nature, go for a swim in Kalmarsund (the stretch of water that separates mainland Sweden and the island of Öland) or visit the spot where King Gustav Vasa landed in 1520 after his exile. If you venture across the water to the island of Öland, Sollidens slott (the Solliden Palace) is definitely worth experiencing. Not so much for the fact that this is where Sweden’s Royal Family spend much of their summers, but rather because of the fine gardens. The Italian-style white palace was built by Queen Victoria of Sweden in 1903-06. Nearby, you will find Borgholms slottsruin – the remnants of the grand baroque palace built by King Karl X Gustav at the middle of the 17th century. Tours – by coach or on foot – of the city and nearby areas can include many of the highlights mentioned above, under Do Not Miss. Venture inland to experience Glasriket, or The Kingdom Of Crystal. This area of Sweden features several different glassworks, with two of the most famous being Orrefors and Kosta Boda. Hand-blown glass has been produced here since 1742. In Orrefors factory shop, purchase (tax free) firsts and seconds from the Orrefors collection and watch master craftsmen in action as they create crystal masterpieces right in front of you. In order to get to the Swedish capital, Stockholm, you will need to travel some 250 miles/410 kilometers north. The distance to Denmark’s capital, Copenhagen, is shorter: 205 miles/330 kilometers. 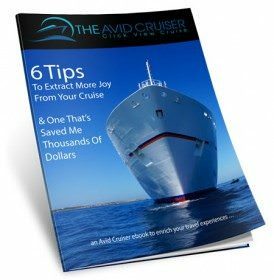 Avid Cruiser Posts, Photographs and Videos Featuring Kalmar.